What If? 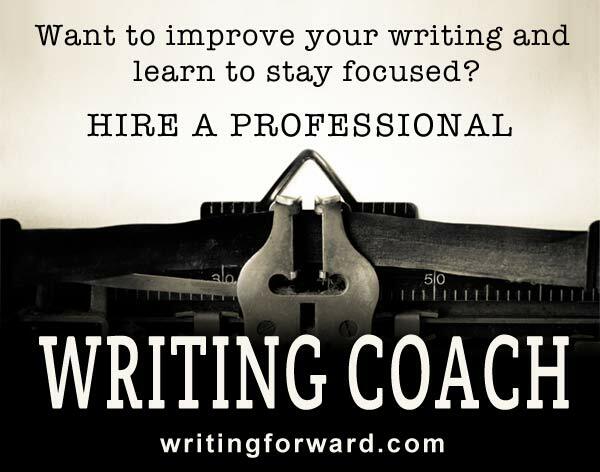 Writing Exercises for Fiction Writers. Good fiction includes many different elements: believable characters, realistic dialogue, and compelling plots. Every decent story has a beginning, middle, and end. Intriguing tales are built around conflict and are rich with themes and symbols. And those are just the basics. It can be pretty overwhelming. Fiction writing is hard work. It requires a complex and diverse set of skills. Stringing words together into sentences only scratches the surface of what goes into good fiction writing. Fiction that is truly worthwhile is layered with meaning. It’s made up of an infinite number of tiny parts. Most importantly, it has a sense of truth and realism that the real world often lacks. In other words, fiction, at its best, feels truer than reality. Great writers make it look easy, but writing that kind of fiction, the kind that’s worth reading, is nothing short of magic. It takes years to master the craft of fiction writing, to get so good that you make it look effortless. 1. Tools and Techniques: it’s not enough to be given a writing assignment that does little more than get you to scrawl words on the page. A good writing exercise imparts useful tools and techniques that, once learned, will stay with you forever. 2. Practice: writing exercises force you to do more than study the craft; they also give you practice and experience. They work your writing muscles, which is why they’re called exercises. 3. Inspiration: inspiration often comes when we suddenly see the world in a new way. Good writing exercises point you in a new direction and push you toward fresh ideas from broad story concepts to minute details that enrich your narrative. 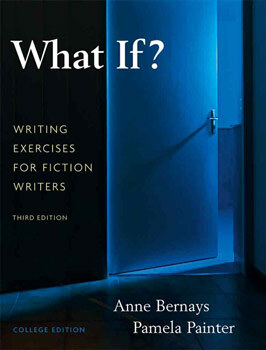 The book What If? 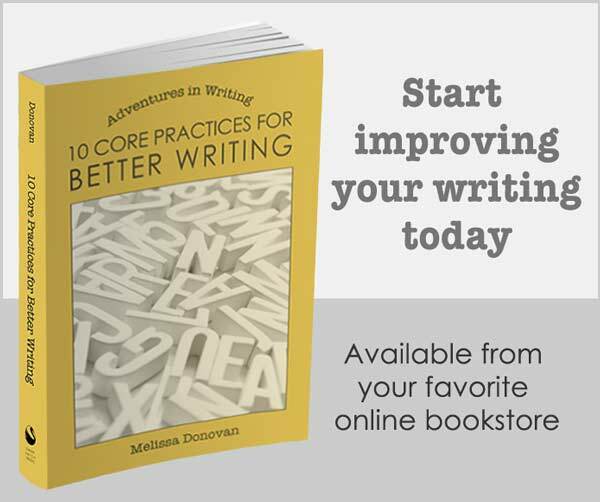 Writing Exercises for Fiction Writers provides fiction writers with all these benefits and a whole lot more. 115 fiction writing exercises: Everything you could want, including tools and techniques that strengthen your writing, practice for gaining experience, and inspiration for new projects as well as projects you’re already working on. 24 short stories: From the likes of Jamaica Kincaid, Margaret Atwood, Raymond Carver, Alice Munro, and Tobias Wolff, these stories were written by some of the greatest writers in literature, and they serve as excellent examples for demonstrating concepts presented throughout the text. Selected bibliography: this book could keep you busy for years, but if you want more, the selected bibliography will point you in the right direction. It’s packed with fantastic writing resources. Wisdom: many of the exercises include insightful quotes or recommendations for further reading. Examples: Almost all the exercises include student examples, which demonstrate how the exercise can be successfully executed. When I first got the book, my favorite thing about it was that it got me thinking about fiction writing from new angles. Later, I found that the exercises were good practice for developing my writing and storytelling skills. Even now, when I read through a few exercises, I’m inspired, not just with ideas, but I’m actually inspired to write. I can’t wait to get to work. Write a story in which your character’s personal problems are played out at his or her workplace. This exercise is a good reminder that too many stories ignore the mundane in order to focus on the extraordinary. Give your character a physical problem to cope with. The example given is a nun who has a piece of dental floss stuck between her teeth all day. It’s not the central conflict but constant reminders of her discomfort keep readers engaged at a visceral level. What If? is my favorite resource for fiction writing, and I can’t recommend it highly enough. Pick up a copy for yourself. What are some of your favorite fiction writing resources?